As one of the key originators of industrial music, organizer of the occult art collective Temple ov Psychick Youth, and participant in the ambitious body-altering pandrogyne project, Genesis Breyer P-Orridge has embodied the artistic process for over four decades. Observing and critiquing culture from the vantage point of a disruptor, P-Orridge draws from the teachings of William S. Burroughs and Brion Gysin, whom s/he counted as friends. Throughout the years, P-Orridge has dabbled in occult practices, pouring h/er thoughts out in a 500-page tome, Thee Psychick Bible. Every band lucky enough to sustain itself for decades is often accompanied by a staunch fanbase who perceive their earlier days with greater fondness. To them, the band’s new sound pales in comparison to their favorite albums. But for any collective, a sonic evolution is not only inevitable, but healthy. 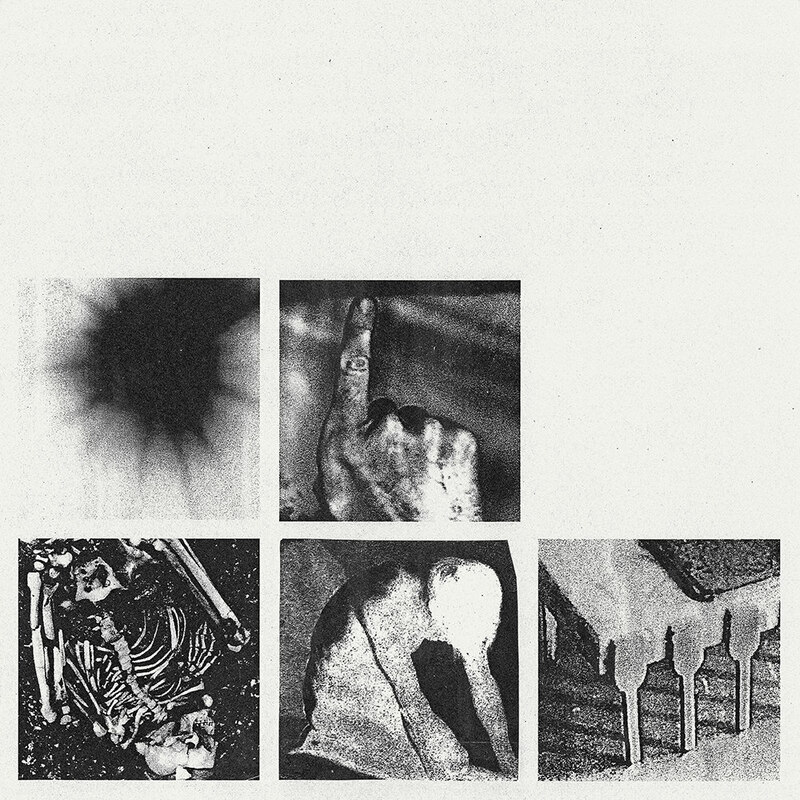 Enter Nine Inch Nails, who are celebrating their 30-year anniversary with Bad Witch. In 2018, Trent Reznor has grown up, and his music has matured alongside him. White Ring members Bryan Kurkimilis and Kendra Malia have adopted the anthropological concept for their latest release, refiguring the phrase to refer to personal struggle. 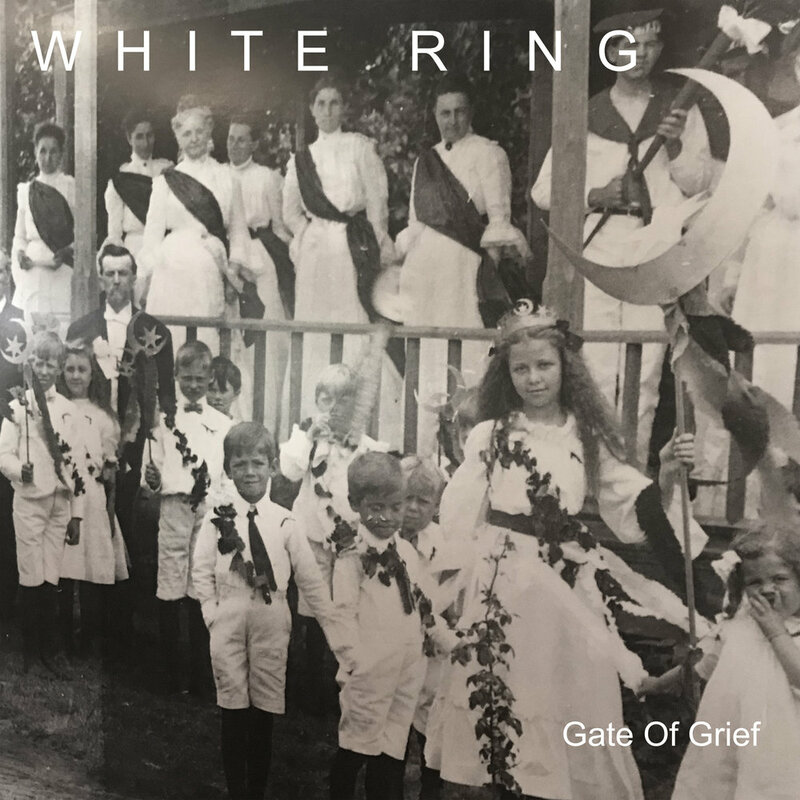 Suffering several issues that continued to hinder music production, Gate of Griefstarted to crystallize after the inclusion of vocals from Adina Viarengo. Following the EP Black Earth That Made Me, the band’s first release in eight years is both a time capsule and an egress from the confinements of the witch house genre to which they’re affixed. One of the aims of collaboration is to engage in dialogue through musical instruments. 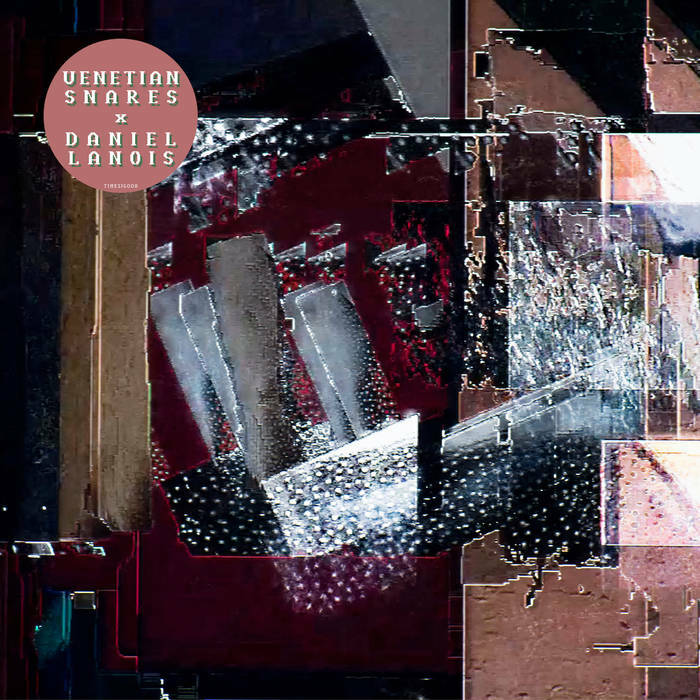 On Venetian Snares x Daniel Lanois, the musicians talk past each other, each carrying on with their own monologues. One can’t fault either artist for playing his sound; it’s just that these aesthetics don’t gel. If Snares eschews emotion, Lanois is indebted to it. If Snares is complexity incarnate, Lanois is distilled modesty. These are strengths that are realized individually but create discord in tandem. There is a moment during Antenes’s Issue Project Room show, past where the static-y radio and telephone signals have crackled away, wherein the ominous, booming drones have subsided. From her surrounding menagerie of self-made synthesizers, Antenes lifts a rotary dial cannibalized from an ancient phone. She places it near a contact microphone and dials a single number. The dial whirs its slow churn, a technology many of us are familiar with, but few use. The sound emanating from within is alien, chilling, even unholy. A century after Russolo, Antenes channels technological ghosts conjured from a bygone world. Lala Belu is Mergia's first album of new material in 15 years, and brings to mind the Arabic concept “tarab,” which contains multiple meanings: an emotional state aroused in listeners as a result of the dynamic interplay between the performer, the music, song lyrics, and the audience. Gentle pizzicato strings pluck at the far ends of the stereo field. They cradle a closely-miked bass that captures fingers grazing, caressing its frets. Though the tempo is a glacial 75 beats per minute, the listener is flung right up against the recording studio amps. Singer Channy Leaneagh's voice enters a moment later, accompanied with a little underscore of a sound, whining low in the mix. This inaugural moment forms "Fake Like", introducing the Poliça-Stargaze collaboration Music for the Long Emergency, out 16 February. This interplay, both intimate and intense, is all over the album, an exchange that produces varying levels of success. 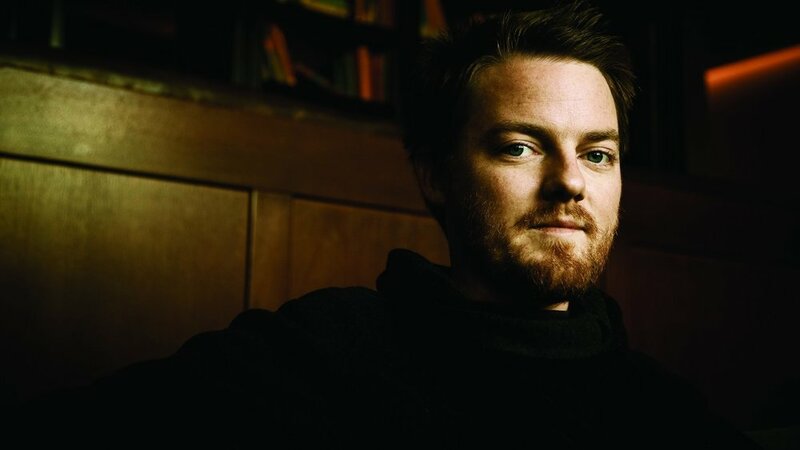 An accomplished veteran of ambient music, Eluvium's work has earned him a distinguished spot on Pitchfork's "50 Best Ambient Albums of All Time". Shuffle Drones is a collection of two dozen orchestral snippets clocking in at roughly 30 seconds each, but its novelty results from how it is meant to be experienced – in shuffle mode. Since the 1980s, comics veteran Blutch has penned enough drawings to fill nearly two dozen books. Blutch’s latest, Total Jazz, collects nearly a hundred pages of strips centering on the genre’s idiosyncrasies. His sketches show a clear love for the style and its biggest luminaries, but there are darker elements behind many of the jokes. The Kid continues the direction of Smith's last solo work, EARS, but features fewer electronic elements in favor of organic instrumentation, no small move for someone who owes much of her earlier career to the Buchla modular systems. 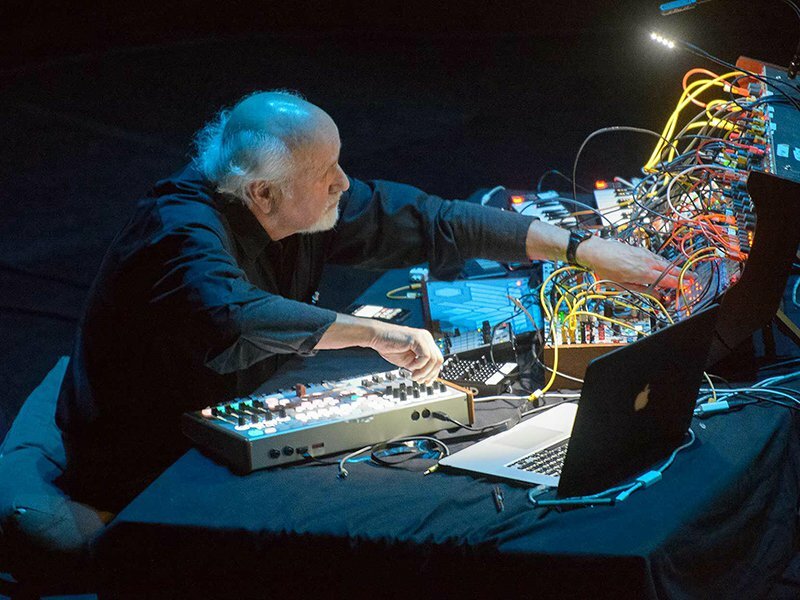 Morton Subotnick is one of the most significant figures in electronic music history. His seminal Silver Apples of the Moon emerged as the first fully electronic album ever recorded and has since been included in the National Recording Registry within the Library of Congress. This year, Subotnick celebrated its 50th anniversary with a three-day run at Lincoln Center in New York City. Angel Deradoorian, most commonly associated with Bitte Orca-era Dirty Projectors, has been crafting her solo act for years. 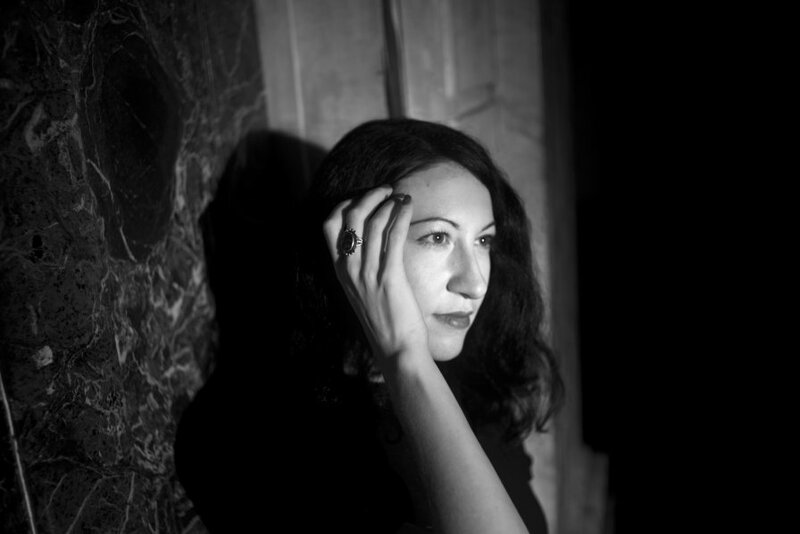 Both the 2009 EP Mind Raft and her 2015 full-length album, The Expanding Flower Planet, showcase her affinity for mellow, unobtrusive indie rock. Aside from that, she’s worked with an impressive and broad array of collaborators including Flying Lotus, Matmos, U2, Vampire Weekend, Charlie XCX, the Roots and Prefuse 73, experiences the chanteuse has internalized for her own material. But Eternal Recurrence isn’t another EP of rock ballads; it’s a radical shift in her sound. For most Westerners, music functions largely as entertainment, even when the songs are politically charged. However, in the Middle East, just engaging with music, whether as a musician or as a fan, can come with severe costs. This is the subject of Rock in a Hard Place: Music and Mayhem in the Middle East, a sober chronicling of music in some of the most conservative countries on the planet. Twin Peaks is far from Hurley’s first gig with Lynch. The multi-instrumentalist has worked with the director since 2005, including sound work for Inland Empire and several of the director’s musical ventures like Crazy Clown Time and The Big Dream. An accomplished producer in his own right, Hurley has worked with Lykke Li, Dirty Beaches, Zola Jesus, and the Veils (a featured band in the new season). At just 30 years old, Preminger is a prolific jazz force with eight leader releases and six more as a sideman. 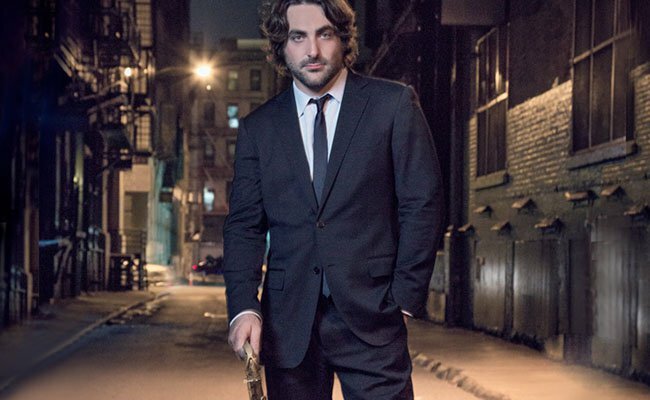 His first album Dry Bridge Road earned Debut of the Year in the 2008 Village Voice Critics’ Poll and was named one of the top ten albums of the year in JazzTimes, Stereophile and The Nation. Meditations on Freedom contains five original compositions about freedoms the saxophonist felt were vanishing: Native American freedom, women’s rights, racial injustice, income inequality, and the planet’s health.